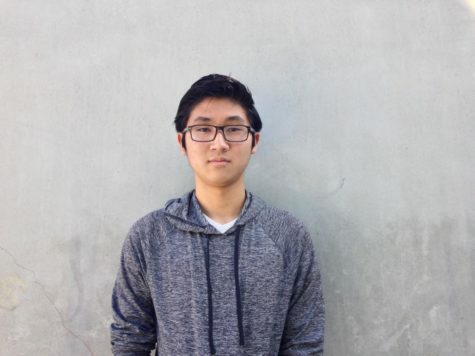 Kevin Shimizu is a sophomore at Carlmont High School. Kevin loves to participate in the Carlmont Technical Theater Association to help maintain and work in the Performing Arts Center. He also enjoys photography and listening to music.